Great advice and quality-price ratio. I certainly recommend BAUNAT. 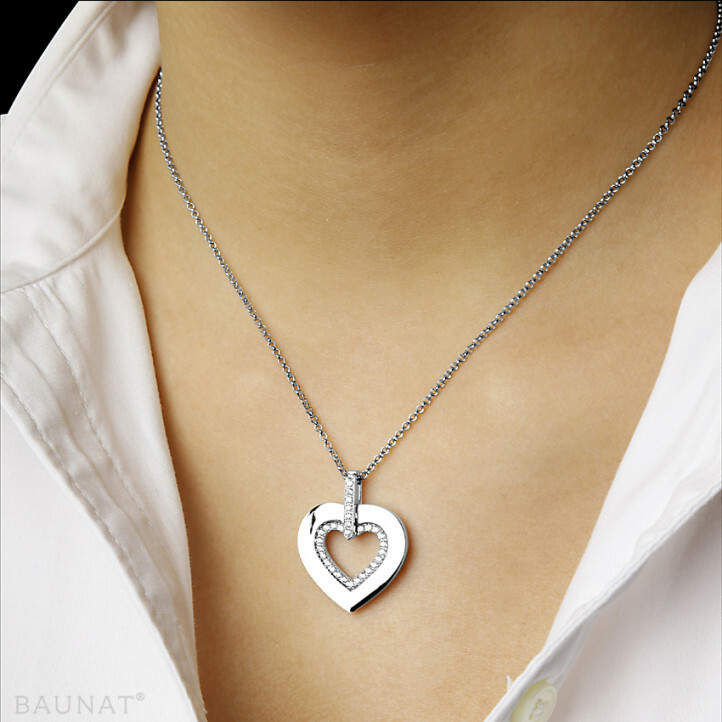 Very nice diamond necklace. Quick delivery and good that the personnel at Baunat makes double check by email in order to confirm the delivery. 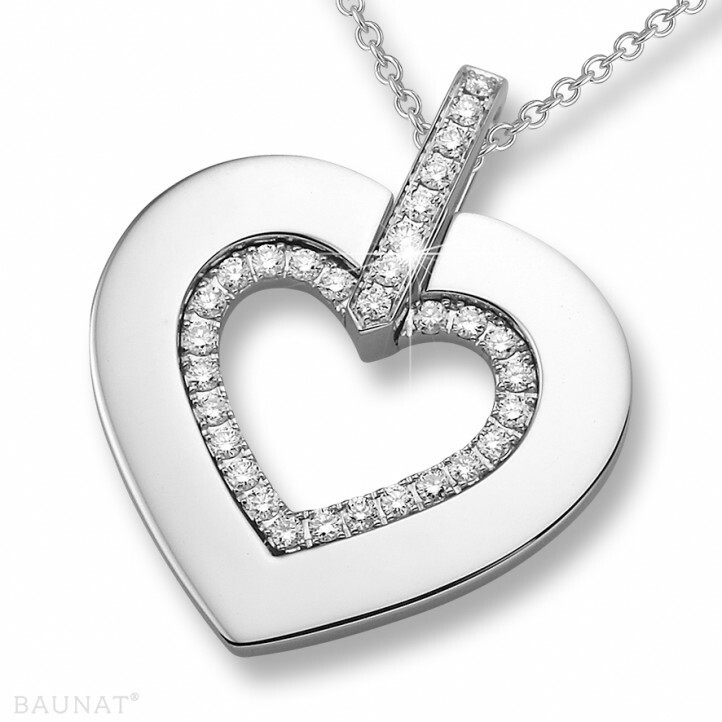 Why do we associate diamonds with trust and love? The unusual story of how diamonds became a symbol of love and eternity. Did you know this already? Buying a ring with a brilliant? Go for the ‘wow factor’! Looking for a ring that is bright and full of fire? 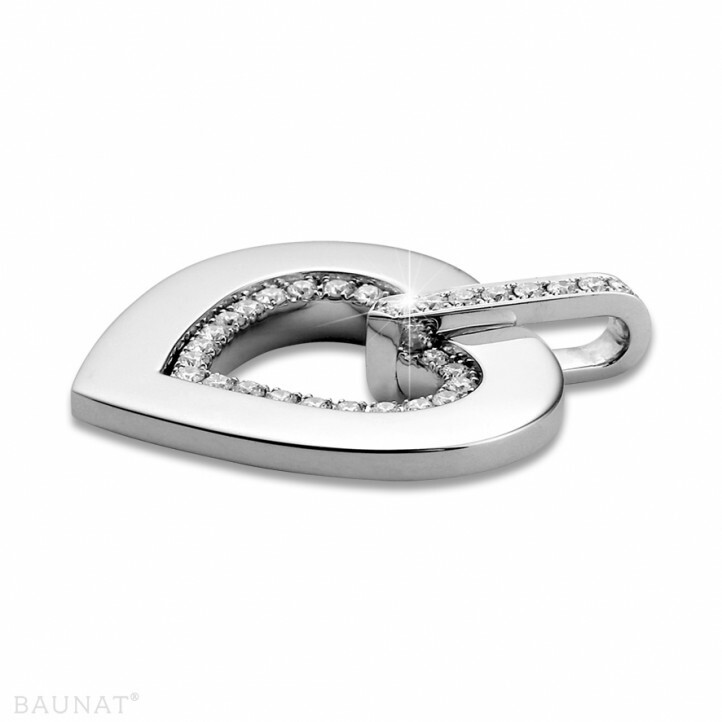 Be inspired to purchase a ring with a brilliant cut diamond at BAUNAT.